Who runs the global economy? We are one of the leading business law firms in Vietnam. The process formation and development of HALF is based on platform as teamwork and consensus of attorneys, who enthusiastic with the law profession and religious self-occupation. From two attorneys originally worked with the foreign attorney, so far, personnel of HALF have grown to over 20 people including attorneys, jurists, experts and collaborators. Some attorneys of HALF had worked at the reputation law firm in home and abroad since Vietnam implement innovation policy and are recognized as one of the leading attorneys in Vietnam. Attorneys of HALF always strives to improve knowledge, accumulated experience to provide clients the legal services with with high quality of "gray matter" in the range of experts under the international standards. At present, HALF have established relationships, strategic partnerships with thousands of attorneys and reputation law firms leading in North America; Latin America & The Caribbean; Europe; Africa & Middle East; Asia; Australia & The Pacific so that HALF can support, providing legal services to clients anywhere in the World. What does it take to achieve your business objectives in accordance with the law? More knowledge and experience to make the right decision, it would be a partner who understands you. An active partner with in-depth practice and innovative solutions, which will take you exactly where you need to. In Hiep & Associates Law Firm (HALF), we focus entirely on innovative solutions for enterprises and individuals. We have been serving clients in the specialized field of law as investment; international commerce; corporate; Mergers & Acquisitions (M&A); finance & banking; real estate; contract; intellectual property and dispute resolutionon the scale of national and international. 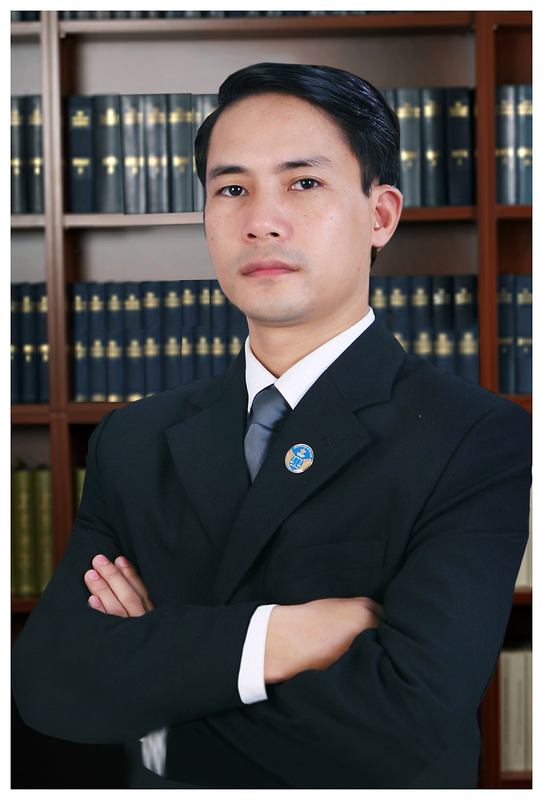 HALF professional activities, dynamic and forward, efforts have been invested to have a strong position in the 21st century to provide legal services to clients not only in Vietnam but also in foreign countries through options such as the Web-based business, meetings with attorneys, over HALF of the video, teleconference meetings and on-line payment through direct administration of HALF. Our attorneys are excellent people, operating in a professional law firm, working with high sense of responsibility and shall best serve clients with reasonable fees. In the times of economic downturn, need time to consider the values. Therefore, large law firm, attorneys professional activities with competitive fees will make the business capabilities of the enterprise were be raised regardless of your business goals, size of enterprise, HALF are a partner to work effectively with attorneys speak the language of clients. HALF based on diversity, knowledge base and experience allows HALF easy to serve changes objectives of the clients. HALF speak English, French, Russian and supplying legal services with other languages. Attorneys, jurists, experts and our collaborators are the leading experts; they achieve certificates as Dr., LLM, MBA, BFM, Ba….. On that basis, allows HALF to apply the knowledge, skills and experience not only of personnel in the HALF but also from external collaborators to help the best clients. On the other hand, this also creates a difference in the way HALF approach the legal issues. What are clients of HALF saying? Read Testimonials. Whether you are in Berlin, London, Paris, New York, Tokyo or Perking, we will answer your calls immediately, answer through email or communicate with you by via video Skype account of HALF. We can access. HALF has an important role in meeting the legal needs of all clients not only in Vietnam but also in foreign countries; this response is the same as clients requirements relating to investment; international commerce; corporate; Mergers & Acquisitions (M&A); banking & finance; capital markets; tax; real estate; contract; energy; telecommunications; construction; intellectual property and dispute resolution….